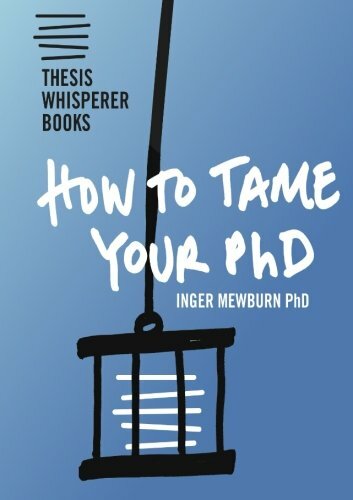 Deciding to undertake a research thesis or dissertation requires considerable planning, so investigate procedures, steps and support outlined below. A research thesis is defined where at least 0.75 equivalent full-time study (EFTS) is undertaken. A dissertation is defined as taking less than 0.75 equivalent full-time study (EFTS), and is shorter in length and time to complete. 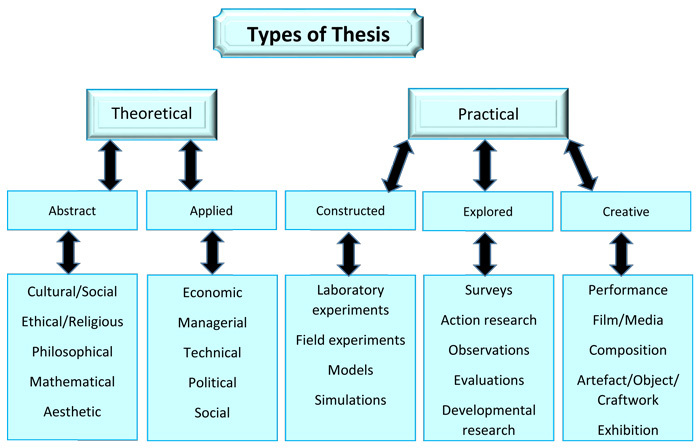 The research topic you choose will have a bearing on the type of study you undertake and how you write your thesis. as well as postgraduate pages from your Department or Division. Your department will provide support and training to undertake your research thesis or dissertation. Graduate Research School run workshops for graduate research candidates in Christchurch, Dunedin and Wellington. Does your research involve collection of data? Managing research data makes it easier to locate, access, and use data at all stages of its lifecycle. Managing your data - Library guide on creation to documentation, to access, storage, reuse and preservation. Use these tools as you brainstorm your topic and refine your research question. Mind maps (e.g. Bubbl.us, Mindmeister and Xmind) and spider diagrams. Search Strategy Worksheet - document your strategies before you do deep database searching towards your literature review. Read more about applying a systematic approach to searching. Discuss your research proposal thoroughly with your supervisor(s). 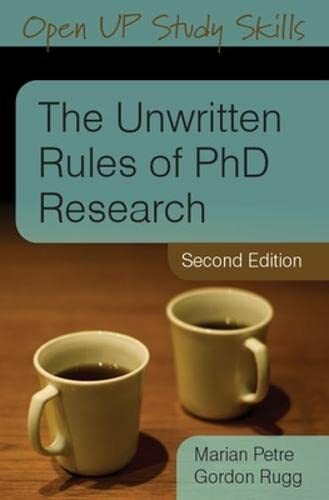 PhD handbook and Research Master's handbook - consult information on ethical and regulatory consent. Provides the framework for consulting with Ngai Tahu, as mana whenua | local iwi, about your research goals and process that might involve, impact, or relate to tangata whenua. 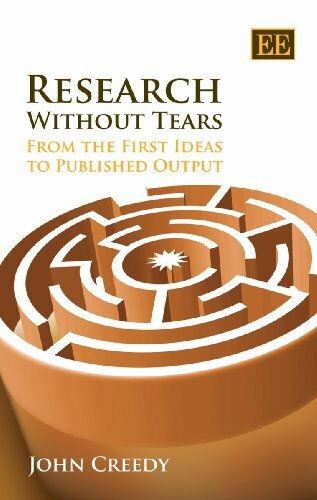 Researching with Humans or Animals? If your research project involves human participants and/or animals, work with your supervisor to ensure that your research project meets the highest ethical standards, & complies with the University's ethics policy. This includes seeking approval from the relevant ethics committee where appropriate. An open access, online repository of Research Ethics Committee (REC) application forms and consent statements, hosted jointly by The Global Health Network and the Social Research Association. Formerly known as TEAR. Researcher contributions to the resource are welcomed. If you or your supervisor wishes to discuss your research, or has questions, you can contact the Academic Committees Office, in the Clocktower Building, G22 and G26, as they administer the University of Otago Human Ethics Committee and the University of Otago Human Ethics Committee (Health).